Since 1955, NuWood Cabinets has delivered beautiful, unique and affordable handcrafted custom cabinetry individually designed and built to order for each customer. 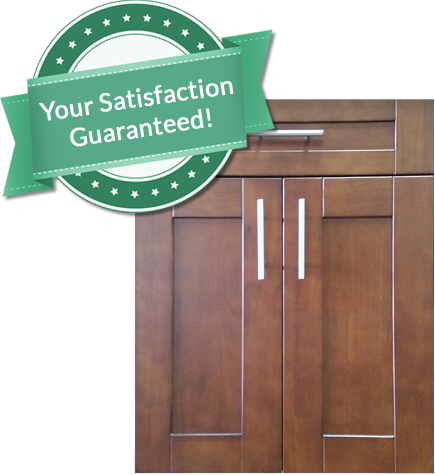 Our furniture grade cabinets are proudly made in Racine, Wisconsin featuring soft-close drawers and doors with a wood box construction. We use the finest hardwoods available for our doors and frames. We carefully craft and finish every detail so that your custom cabinetry will be the centerpiece of your home no matter what room it’s in. 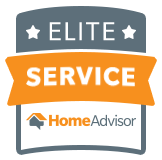 Need more information or interested in getting a quote? Share your information and we’ll get back to you within 24 hours. NuWood has a team of experienced professionals ready to help you plan, measure, and design your dream cabinets. We will help you explore all of your design options and choose the materials and finish that give your custom cabinetry exactly the look you want. We will also provide you with drawings that match your unique space so you can be sure it’s right. NuWood Cabinets are furniture-grade cabinets and made in the USA. We carry a large selection of hardwoods and countertop options. Whether you are thinking about Maple, Oak or Cherry woods, we can find something to fit your taste and budget. We also carry Silestone, Corian, Granite, Laminate and many other countertop options. Stop by our showroom to see all of our available options! NuWood Cabinets makes it easy to get a stylish design and exceptional quality, built to your exact measurements, directly from our shop to your home.